Check here to learn about book club meetings, reading programs, and other events for adults. This video focuses on one of the digital collections available with an InfoSoup library card, RBdigital Magazines. 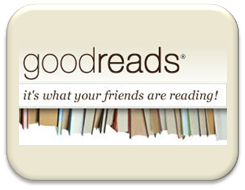 After you have created a profile, join the Marion Public Library’s Reading Groups! This will allow you to follow what other Marion Public Library patrons are reading and give you the opportunity to recommend books to others. Go under the “Community” tab at the top of the page and click “Groups”. Join the group! Rate, review, discuss, and explore books with other Marion patrons. If you need any assistance or would like more information, please feel free to ask a librarian.